Last year I searched everywhere for a pair of leopard printed ankle boots, and had no luck. 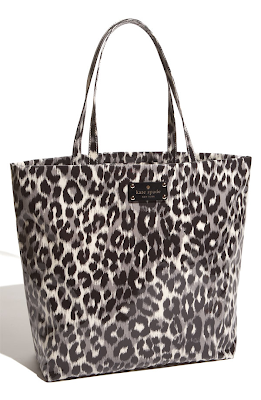 This year animal prints and exotics are all the rage for fall. I was not feeling this trend at all until my trip to the zoo last week where I fell in love with animal prints all over again. 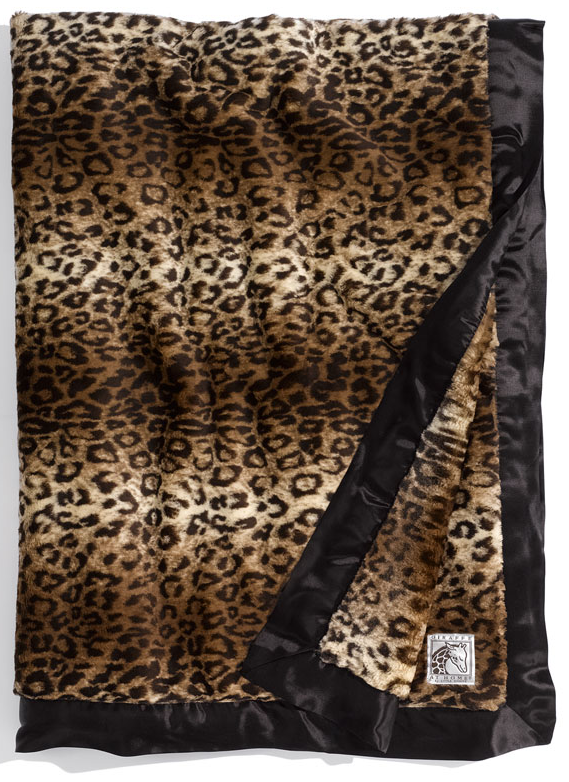 What is your favorite animal print? I am wearing my leopard print flats today. They are just such a great piece you can wear with anything! I am loving those giraffe heels!! 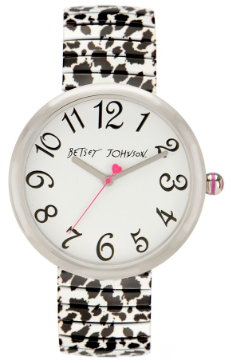 that betsy watch is adorable, i need to get a watch for fall and winter. I feel like my white michele one is a little summery. I was never big into animal print, and now I LOVE it!! Think I need those top booties! Thanks for sharing! I really want a new pair of leopard heels, I have a pair from a few years ago that are a mess, and I just cannot find a pair I love as much, hopefully with leopard being so "in" I will find a great pair too! Loving the giraffe print picks! I love animal print! especially leopard and dalmatian. I love animal prints. They are so fun! I have a vivid memory of my aunt telling me that "only bad girls wear animal prints" from when I was four of five years old. to this day, I still feel slightly naughty whenever I break out my leopard flats! I just posted about leopard flats this morning! I adore leopard shoes--I think they go with so much and add a bit of pizzazz to a more conservative work outfit. Awesome! I love the throw. Leopard is always so fun! I die for that watch...I love Betsey stuff way too much....so glad animal print is back. Hope you find some cute booties this year! Loving the animal prints! The booties are really cute! Love the animal print! Especially the Betsey Johnson Watch. I would love to have the leopard throw in my house! Love that Free People top! 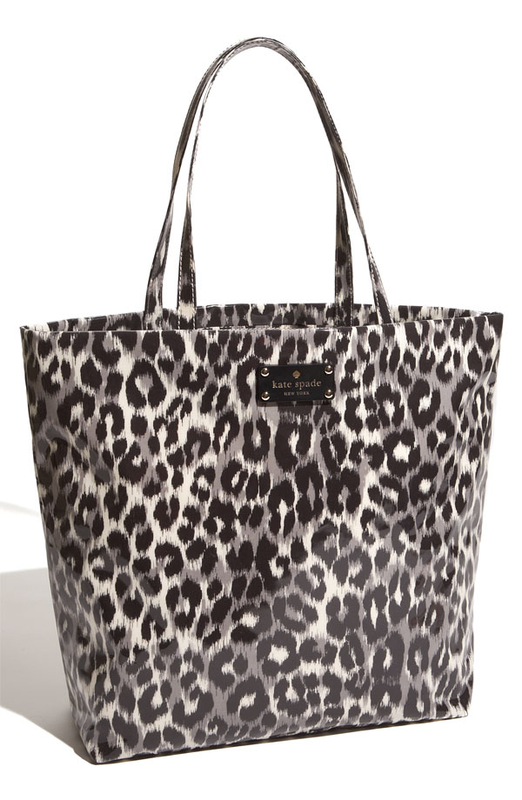 I love that leopard is every where this season! Love, love, LOVE the booties!! So cute! My former roomie/friend Kristen is a die-hard animal print fan! She must have at least 10 pairs of print shoes! Giraffe and zebra :) Love. I am such a leopard lady, I love those Colin Stuart booties, but I have to say I'm totally drawn to the giraffe heel as well!